If you are a current Hootsuite user then you already know that it is a very powerful social media networking tool. Connecting your Twitter account is simple, scheduling your tweets for a specific date and time is efficient, and editing retweets could not be easier. What makes Hootsuite even better are the features available for multiple social media accounts. 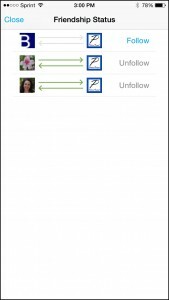 You can connect more than one Twitter, Facebook, or even LinkedIn account and keep track of them all with the comprehensive interface. Here are a few of the handy features you should take advantage of when connecting multiple accounts using Hootsuite. 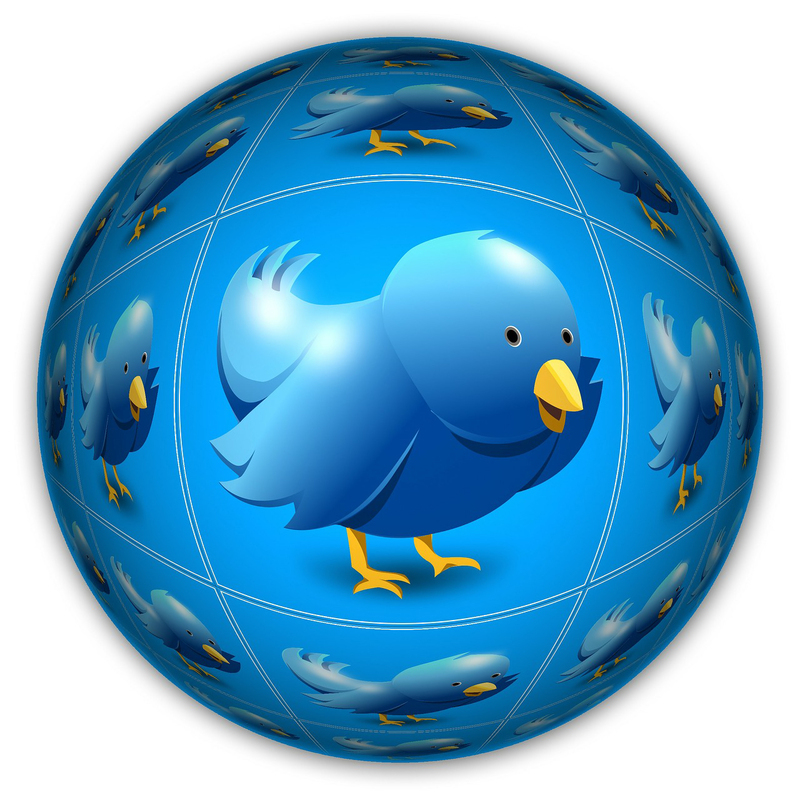 If you have, for example, three Twitter accounts connected you can easily follow others from all accounts at one time. 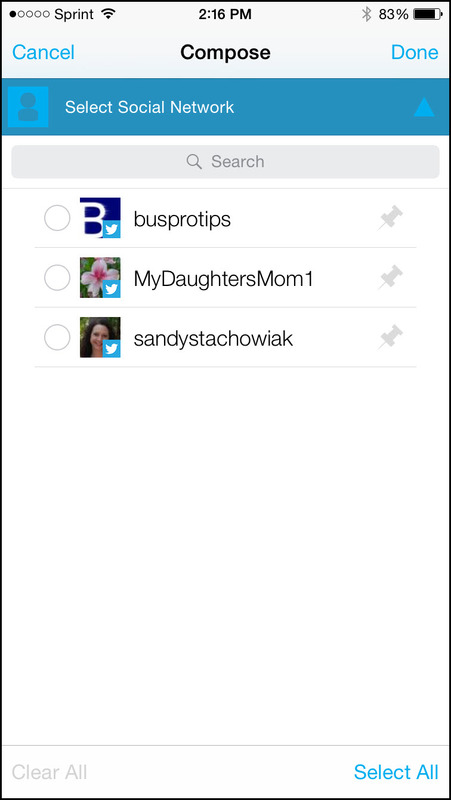 To use this feature, click on one of your followers and at the bottom select the circles icon. 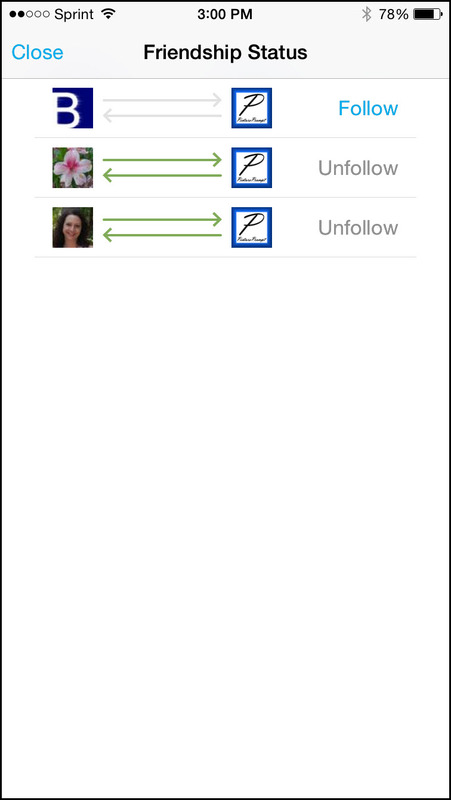 Click on Friendship Status and you will see each of your Twitter accounts on the left with arrows pointing to and from the follower on the right. The arrows are colored green for connections. So, you can see at a glance which of your accounts follow that person and which of your accounts that person follows. You then have the ability to click the Follow or Unfollow link per account. When composing a new tweet or posting a retweet you can choose which Twitter account to use or use more than one. This is a very helpful feature if you want to post a message from all of your accounts at once because you do not have to go into each one separately. The tweet window displays a section at the top to allow you to select the connected account to use. Simply click the arrow and then choose which one or more accounts from which to send the message. 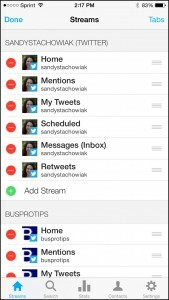 This feature is a huge timesaver and also allows you to retweet your own tweets from another of your accounts. This is great if you have accounts for both personal and business and want to share the messages. This feature shows all selected items for each account on your main page. So, jumping between accounts is fast and simple. 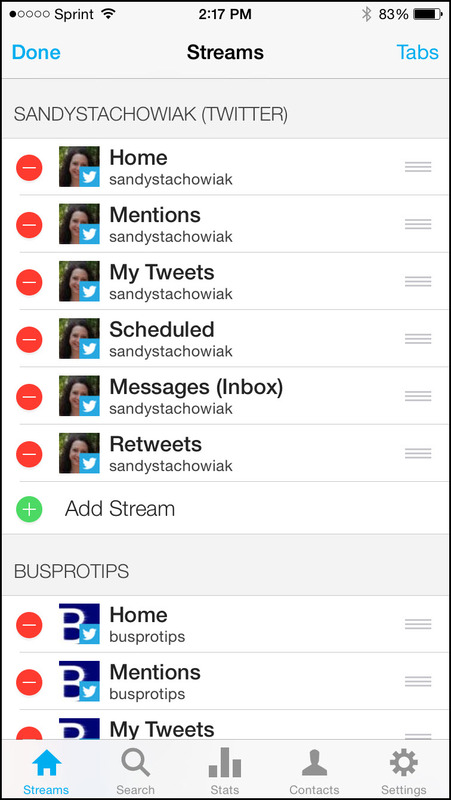 Each stream can be customized to show home, mentions, your tweets, messages received and sent, favorites, scheduled tweets, and retweets. You can show or hide each of these per account. You can also rearrange items on your stream so that they display in the specific order that you choose. Once you choose an account to view, you can easily swipe between the other streams within that account. Hootsuite allows you to add up to three social media accounts for free and more than 50 for a monthly fee with Hootsuite Pro. 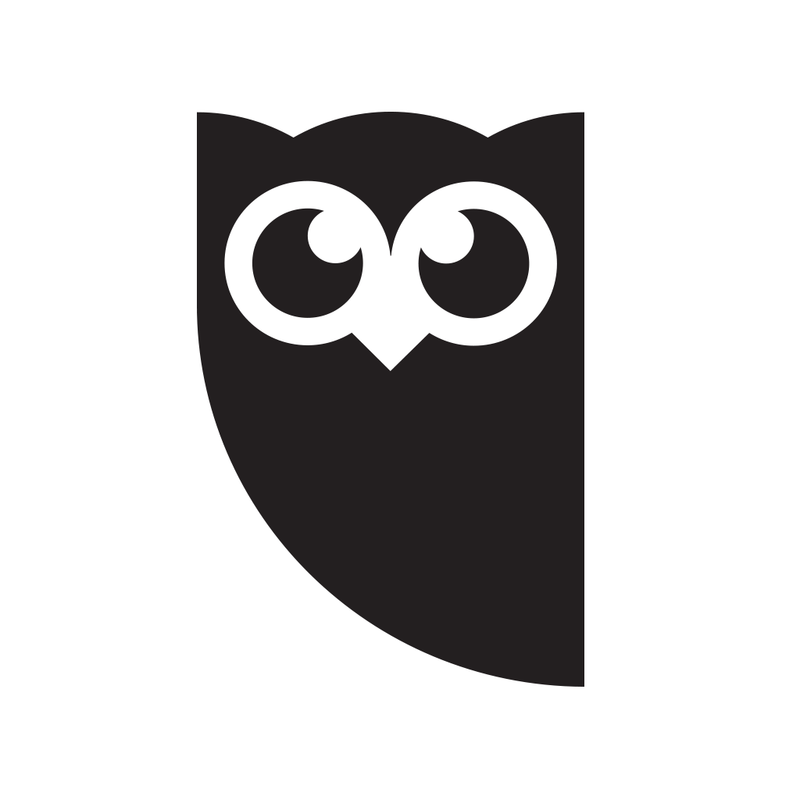 Hootsuite Pro offers additional features such as unlimited RSS feeds, message archiving, and advanced message scheduling. There is also a paid Hootsuite Enterprise plan for multiple account users which is perfect for large businesses. The app is currently available for both iPhone and iPad on the App Store.